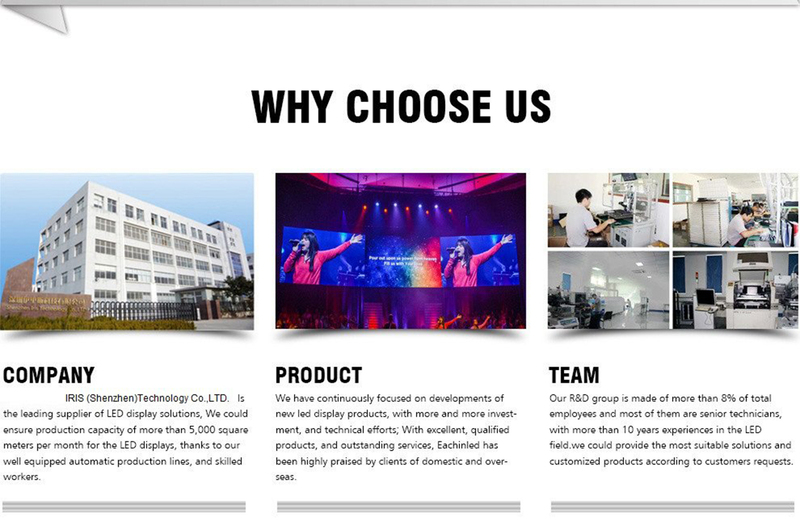 IRIS Technology Co.,Ltd was found in early 2007 . IRIS committed to the next generation of LED optoelectronic products development, production, sales and service. It is leading the trend of LED industry and providing a full range of solutions to its customers. It has become a modern, large scale, professional LED Photoelectric comprehensive product integration supplier. The products sell well in over 50 countries and regions in Europe, America and Middle East, besides more than 20 provinces across China.